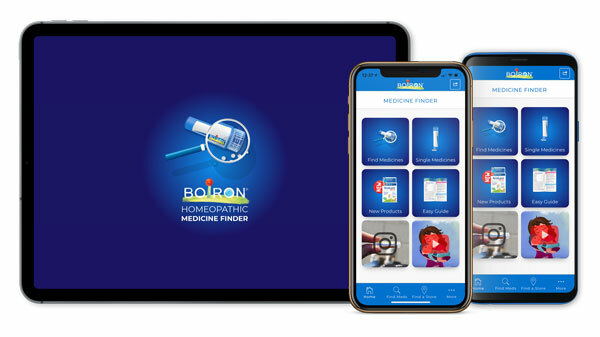 Adults and children 12 years of age and older: At the onset of symptoms, dissolve 2 tablets under the tongue 3 times a day until symptoms are relieved. Stop use and ask a doctor if symptoms persist continuously for more than 2 weeks or worsen. 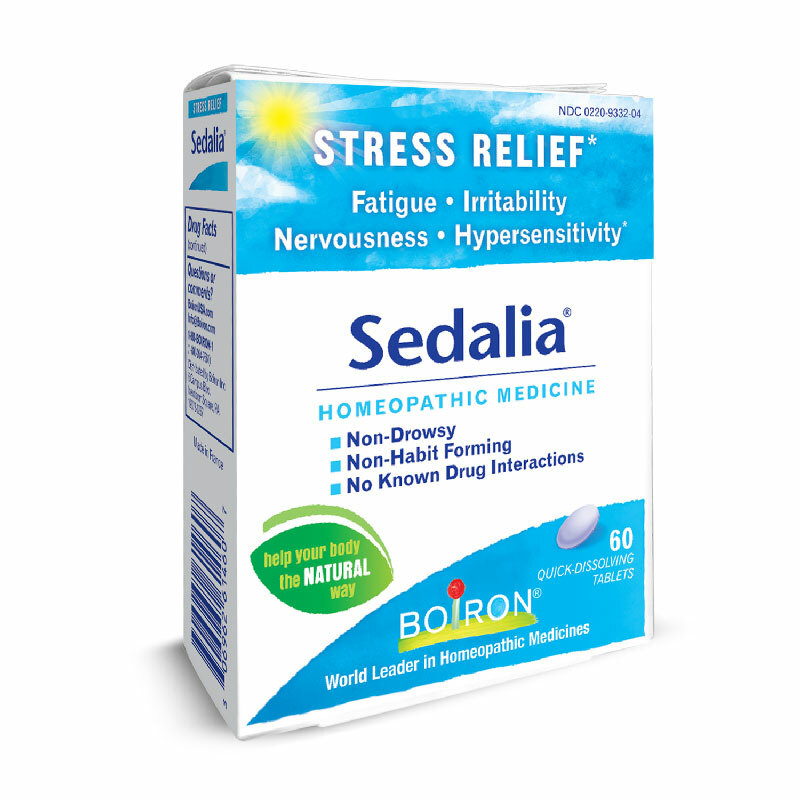 Sedalia is available in a box of 60 quick-dissolving tablets.